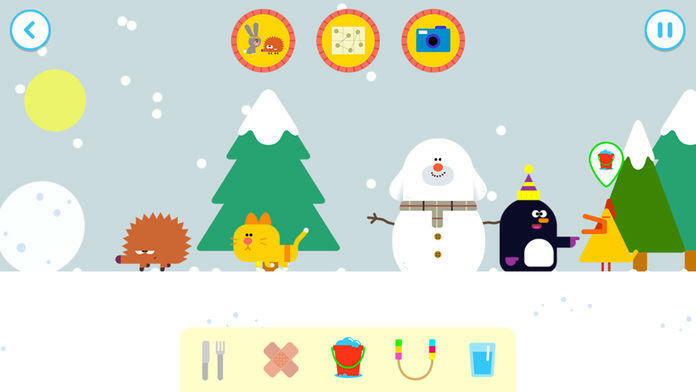 Duggee's back and this time he's awarding the We Love Animals Badge. 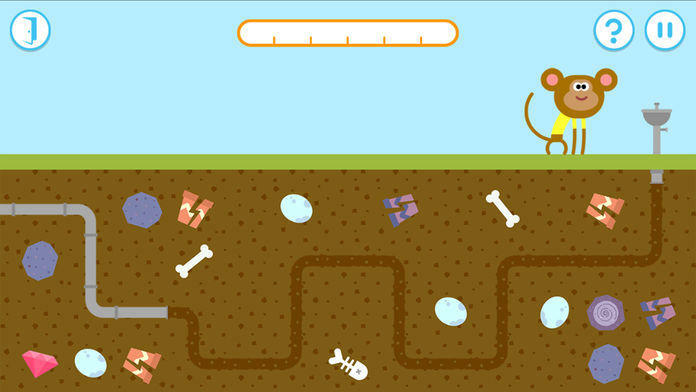 Safe ad-free fun for your little ones! The Squirrels have been learning how to look after animals... and now it's your turn to have a go! There are nine crazy creatures to care for in five lovely locations. Have fun helping them to interact with their surroundings – kites, snowmen, sandcastles, balloons, windmills, a paddling pool, sprouting veg, bouncing pumpkins and lots more. 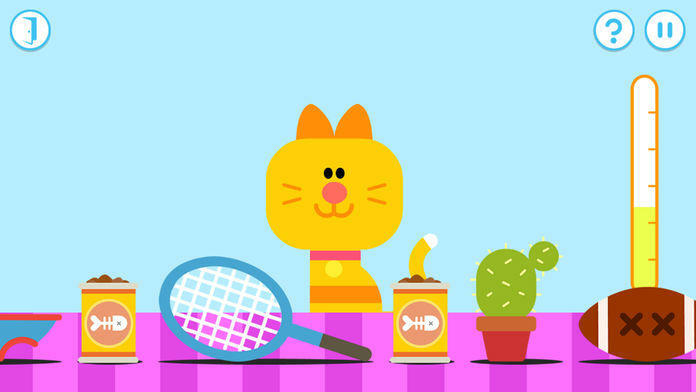 Whether it's a chicken, a rabbit, a cat or a hedgehog it'll need to be fed, watered, washed and exercised - not to mention a bit of extra TLC when it's feeling under the weather. So keep a watchful eye on your expanding menagerie to make sure your animals have everything they need to make them happy! •	Playing the correct mini game gives the animal what they need and earns the player their We Love Animals Badge! Feeding: Enid the cat looks like she’s a little peckish! See if you can feed her the correct food from the conveyer belt. Give her enough of the food she likes and she’ll be happy again in no time! Drinking: I think Monkey could do with a drink. Let’s get him some water by connecting the pipes to the water fountain! What a splendid path you’ve chosen, Squirrel! 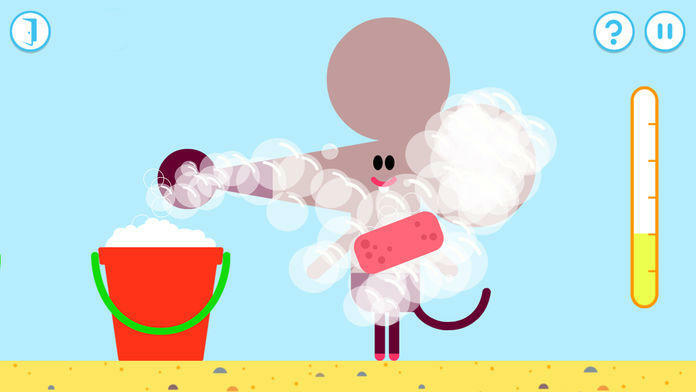 Washing: How did Mouse get so dirty? She could do with a good wash! First get rid of the leaves… next, cover her in soap… and finally, pop every last one of the soapy bubbles! Excellent cleaning! Exercising: An animal should be exercised daily! 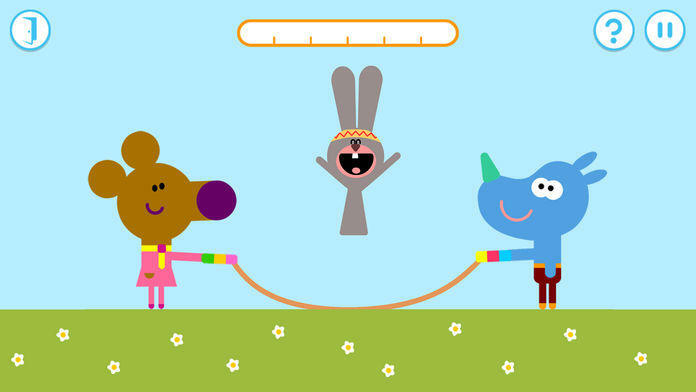 Help Norrie and Tag to get your animals skipping and you’ll have them fit and healthy before they know it! Caring: Frog’s gotten into a scrape! Not to worry… a few bandages in just the right places and he’ll be back to his old self before you can say “Ribbet!”.